Why Choose Wash Me Now To Detail Your Buses. With all of the different compartments, the portable bathrooms and the seats people have been sweating in for days on end, detailing buses can be a complicated process. It’s definitely a time-consuming process. And that’s before you mention the hassle of taking your bus to the car wash to get the job done. That’s why when we designed the Wash Me Now trucks we made sure each one came with a washing unit powerful enough to clean even the largest buses. At Wash Me Now we know how important it is to your business to get things done in the most efficient way possible. Mobile bus detailing can save you a huge chunk of time. But what are the actual benefits of choosing Wash Me Now to detail your buses? When you hire Wash Me Now to do your detail your bus you can get it done while you’re working or spending time with the family, but our dedication to efficiency goes beyond that. 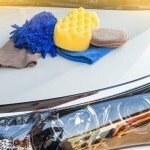 Each Wash Me Now truck comes equipped with all the resources needed to detail your car, including our own water and power so you don’t end up paying hidden costs on your energy bill. Our staff is also trained to do their jobs as efficiently as possible no matter what size the vehicle is. We know it’s important to pay attention to every detail when we clean your bus, but we also know it’s important to honor your schedule, so we get our job done as quickly as possible. Call Wash Me Now today at (647) 607-5199 to find out more about our bus detailing service and let us know when we can come to clean your buses. At Wash Me Now we believe everybody deserves access to mobile detailing for an affordable price. To this end, we offer a variety of packages to suit your needs, all priced competitively so you can save money while you save time. To find out exactly how much money you could save by switching to Wash Me Now mobile bus detailing services, give us a call at (647) 607-5199. 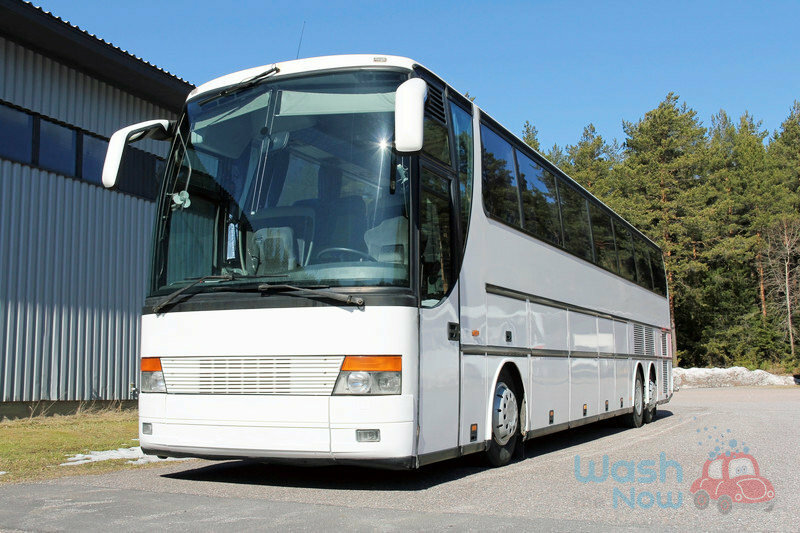 At Wash Me Now we understand exactly how full your schedule is and how important it is that your buses get detailed in a reasonable amount of time. We also know how frustrating it is when you get to the car wash and it’s closed. That’s why Wash Me Now employees are available to take your calls and detail your buses seven days a week, any time after seven AM. 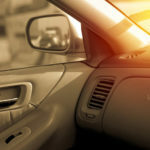 Since we’ll also meet you anywhere in the GTA, we can guarantee you won’t find a car detailing service more capable of fitting the unique needs of your busy schedule. So what are you waiting for? Call Wash Me Now today at 647-607-5199 and let us know when and where you want us to meet you. Your buses will be sparkling clean both inside and out before you know it.